Send or receive tiny notes from your magical friends! This perfectly sized tiny envelope is just right for creating little notes or tucking away some money from the Tooth Fairy. 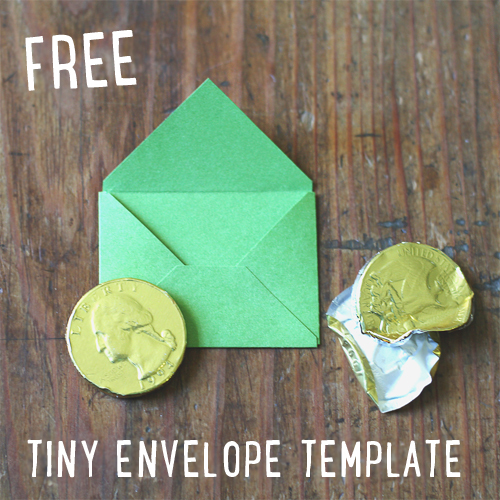 Free tiny envelope template, Tooth Fairy envelope, fairy note, elf note, gnome note, little letter, tiny letter. 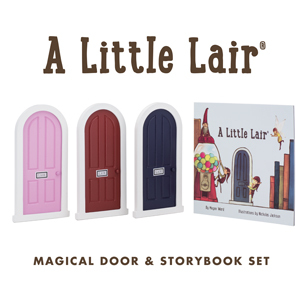 Create Your Own Indoor Fairy Garden. Two cheers for holiday magic ! ©2013 McGinley Ward & Company, LLC All Rights Reserved. Simple theme. Powered by Blogger.